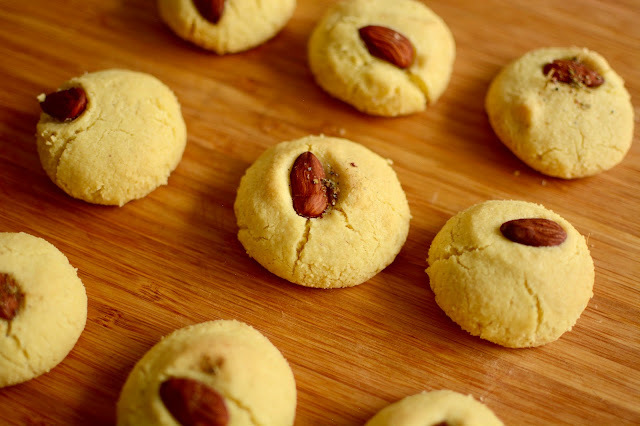 Naan Khatai or Nan Khatai is a popular tea time traditional cookie for Indians. The inexplicable melt in mouth texture of these eggless short bread cookies makes everyone's day better. The word Nankhatai is derived from Persian word Naan meaning bread and Khatai from an Afghan word meaning Biscuit .